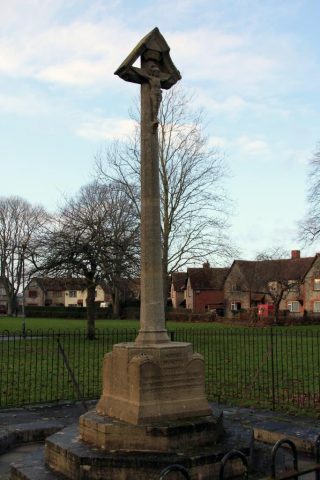 Street Parish Council was concerned about the condition of the WW1 war memorial, which was situated in Merriman Park, for a long time. Despite a refurbishment in 2009, the memorial continued to deteriorate. 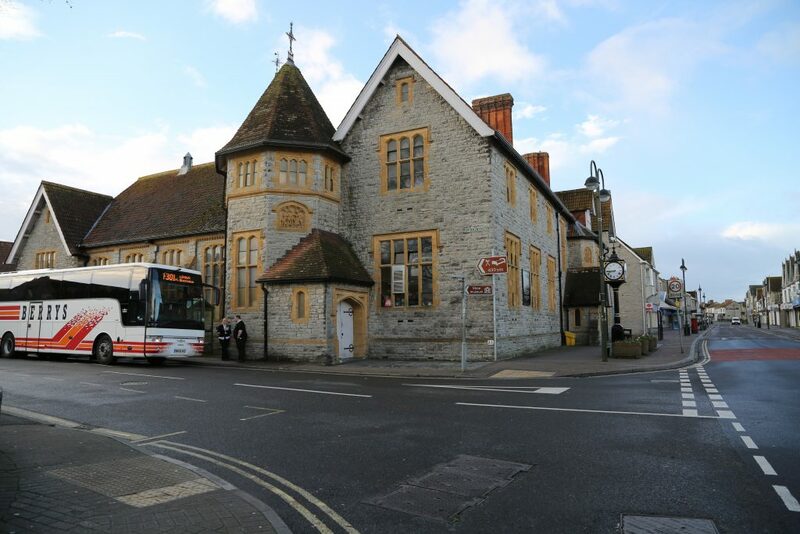 A committee of councillors and representatives of local service organisations worked hard to find a fitting replacement to be sited in a more central position. The first hurdle was finding a suitable site in the middle of the village and this was found and landscaped in the spring of 2018. The new memorial and a plaque bearing the names from both world wars is sited in the community garden adjacent to the United Reform Church. John Candler ( www.somersetguild.co.uk/? 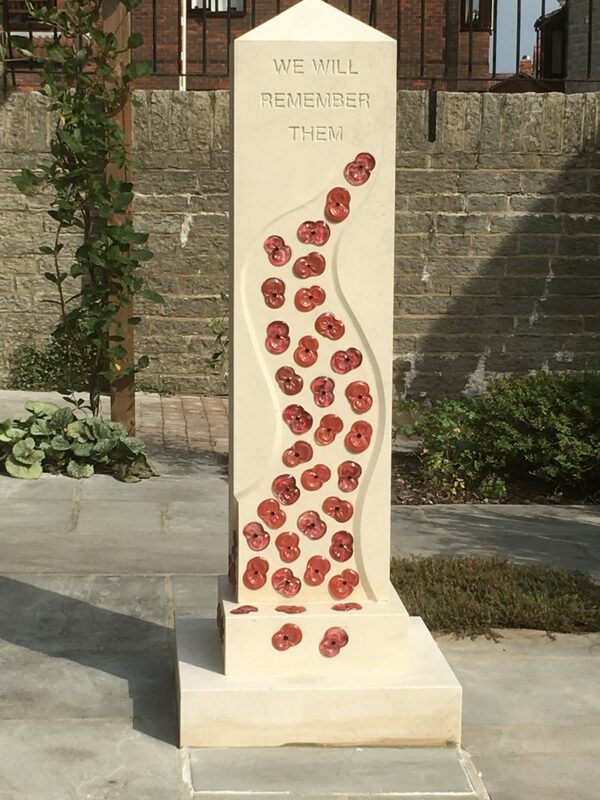 content_id=22&member_id=450 ) of Somerset Guild of Craftsmen, was commissioned to design and carve a new 2 metre high memorial from Portland stone, which is adorned with a scattering of glass poppies in varying shades of red. 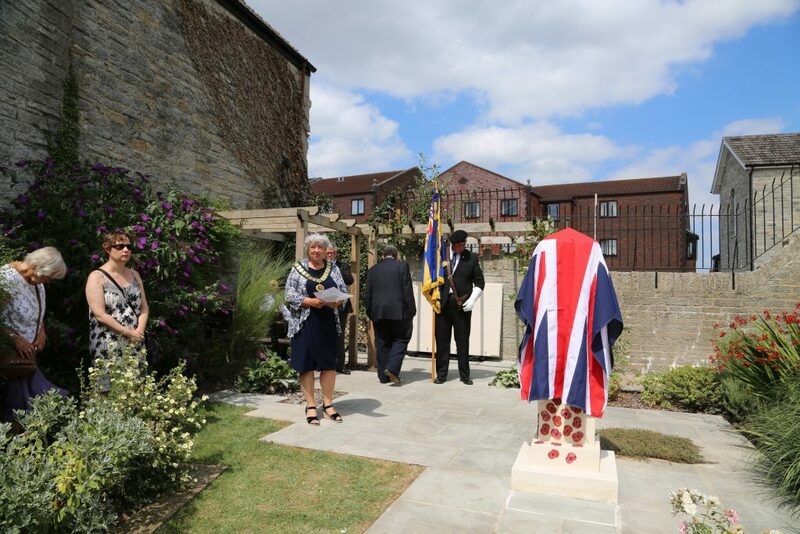 The names of the fallen from both world wars have been fully researched by Mr I. Higton and Mrs C. Atkins, and these names are carved into a Portland stone plaque which is positioned at the back of the memorial garden. Street Parish Council published the list of names so that residents could ensure they were correct before they were carved in stone. The old memorial only covered the first world war and was not 100% accurate. The new memorial was dedicated in July 2018. 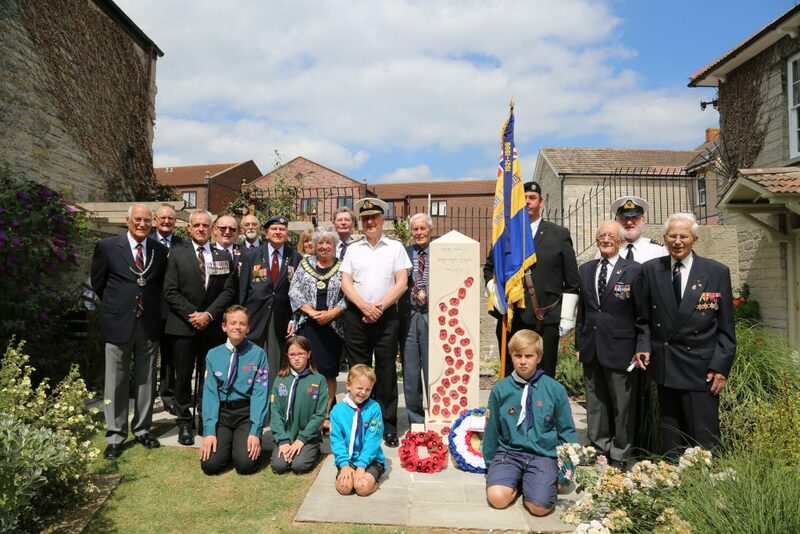 Street Parish Council has launched a public subscription to give local people and organisations the chance to contribute towards the new memorial; in the same way that the old memorial was financed. If you wish to contribute to this subscription to provide a new, accurate and fitting war memorial for the people of Street, please contact Street Parish Council on 01458 440588. 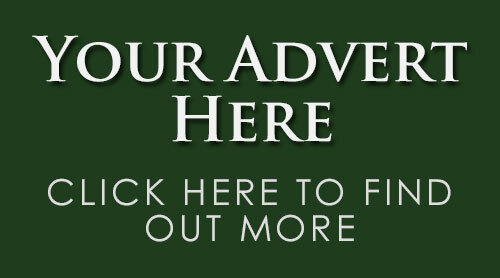 The Calvary of the existing memorial will be re-sited in the churchyard of the Parish Church in due course.